As well as being able to help many families to create a new headstone or plaque we have also restored many existing family gravesites in various cemeteries including Wellington's historic Karori Cemetery, Bolton St Cemetery and Christ's Church Cemetery near Taita in Lower Hutt. 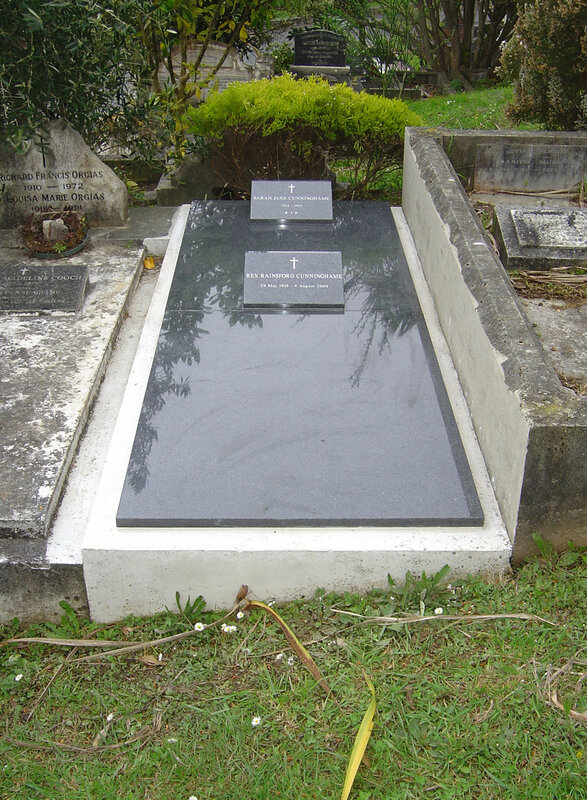 Restoration can range from a fully renovated family headstone and granite enclosure to a thorough clean and re-letter. We can visit a gravesite for you, assess what is required then offer our recommendations. Grave restorations can vary from a clean and repair to a full replacement, here are some samples to show you the different projects we work on and show you the different levels of restoration.